RIO GRANDE VALLEY, TEXAS – Family and support are the two words that matter the most to Amanda Cruz, an interdisciplinary studies sophomore at UTRGV. She expressed her gratitude for every ounce of help from those around her in the winning 2019 Family of the Year essay contest. 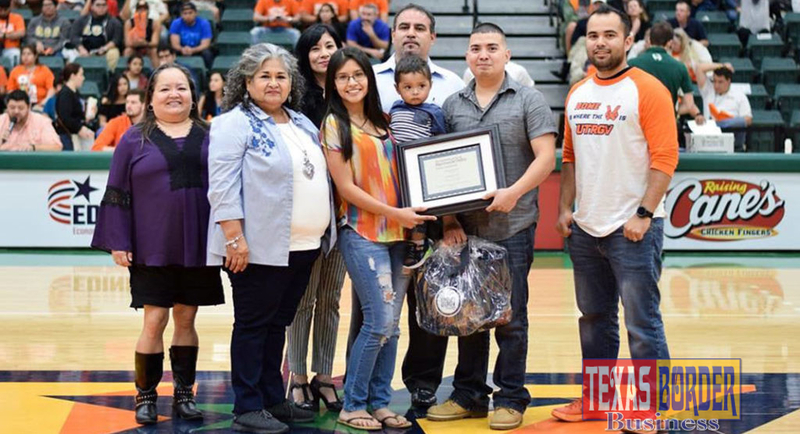 Surrounded by three generations of family, Cruz, from Edinburg, was awarded her winner’s plaque at the UTRGV Homecoming Men’s Basketball game in February. The night was exactly how she imagined it would be, she said, with her relatives by her side during the game. But the past year was a completely new path for her. “When my husband and I planned our baby, I wanted to go back to school in order to show my son that, if I can do it, he can, too,” she said. 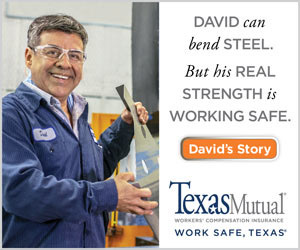 Cruz wrote fondly about her husband, and about both their families, whom she describes as her lifeline of never-ending support during those first steps to her bachelor’s degree and early childhood teaching certificate. The opportunity to write about her family’s dedication and support came by chance. Thinking she had missed the original deadline, she was pleasantly surprised to find it had been extended. That gave Cruz the push she needed to put into words how much she loves her family. “I saw the picture they had on the flier of last year’s winner, with the plaque, and I thought, ‘That could be my family up there, being recognized,’” she said. 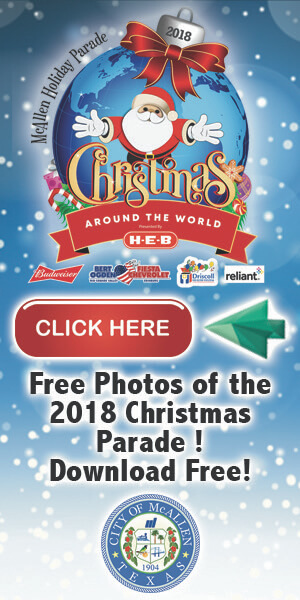 As the winner of the Family of the Year contest, a program coordinated by the Office of Student Involvement, Cruz was awarded $500 V-Bucks to spend on campus. Kristopher Nava, coordinator for mentoring and transition services for Student Involvement, said that when families are involved in their student’s education, those students are more likely to succeed and graduate. Cruz said she was excited when she got the call that she had won the essay contest. Cruz was recognized for her award again by throwing the first pitch at UTRGV Baseball’s Selena Night on April 6 in Edinburg.